The spring season is such a happy time, unless you’re one of those die-hard skiing-snowboarding-ice hockey-any-winter-sport-I-can-get fans, the kind of person who not only watches and streams the Winter Olympics, you understand both curling and biathlon. But for most seasonally sane folks, spring means the end of snow shoveling, salt spreading and sliding down the sidewalk on your posterior. It also means it’s time to diet and shed some pounds put on in an effort to shield the body from the rigors of freezing temperatures. So light, fresh entrees, heavy on the produce sound perfect, right? How about lighting a fire under spring with the burger for every season spring feature, The Ring of Fire Burger? Perfectly portioned Angus beef patty, Pepper Jack cheese, sautéed habañero and serrano peppers are the star of this dish, with a topping of red leaf lettuce, chipotle mayo and Ring of Fire sauce. Nothing gets you out of the winter doldrums faster than this heat and spice combination that surrounds your head and your taste buds after a long, cold season of cream-based comfort food, packaged hot cocoa and too many cans of chicken noodle soup. You want healthy; this burger has it! The red leaf lettuce is the produce entry, and like all our ingredients, it’s local and fresh. We know our suppliers and only accept the best they have to offer. And if you need more toppings, we have them: avocado, pico de gallo, fried egg (it’s another layer of protein, and you need extra protein to get through the spring cleaning season). And the best part of a dance with the Ring of Fire? After quenching your thirst with a beer, your second beer if half-price. This burger for every season is the one offering on our menu that comes with a bonus beverage! No matter what burger is special to you, we’ll make it special for you. 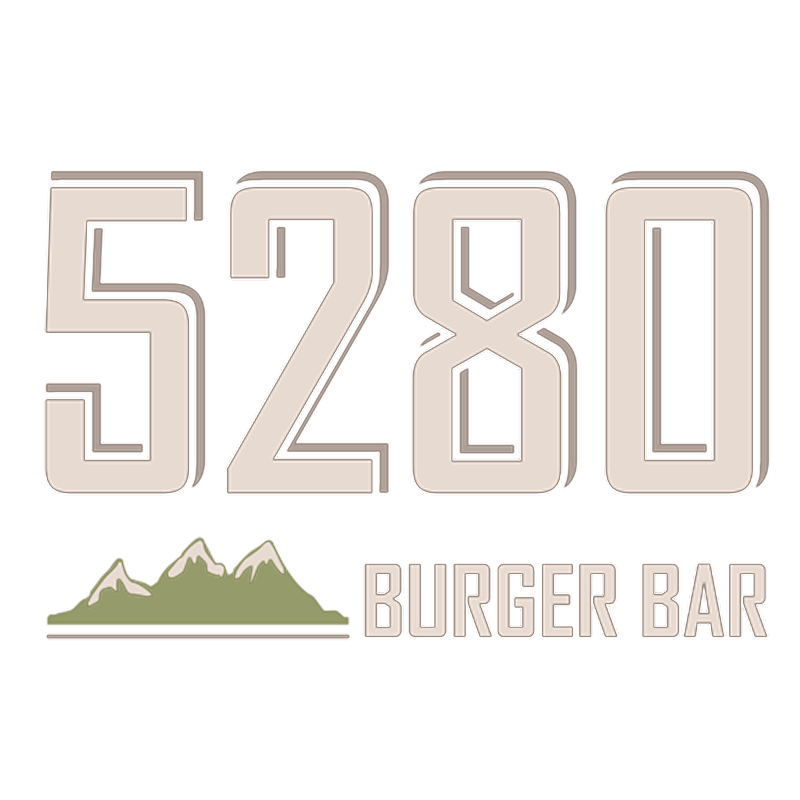 At 5280 Burger Bar, our burgers, beverages, salads, appetizers and ice cream are started from scratch every day, with locally-sourced ingredients and the care only crafting everything by hand brings to your table. We’re the place for happy hour specials, special nights out or just a lunch or dinner that makes your day special. Stop by our Denver or Westminster locations, and find out why no matter the season or the celebration, we’re no ordinary burger destination.